Hot on the heels of our new website launch at the end of May, we’ve been hard at work on a number of projects involving local, national and International businesses. 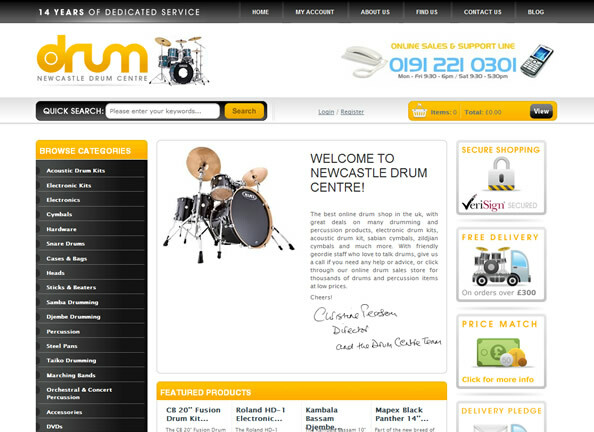 With an already-established reputation as one of the UK’s leading drum shops, the Newcastle Drum Centre asked us to help them establish a new online presence that could help them compete more effectively online. Having had a poor experience from a previous supplier, Union Room were tasked with picking up the website from a mid-point in the project so it was vital that we hit the ground running. We’re busy putting the finishing touches onto a website that will contain over 10,000 products and provide customers with an improved method of purchasing the best selection of drums and cymbals in the UK. The website should be going live sometime in mid-July so keep an eye on the blog and our twitter account for more news. 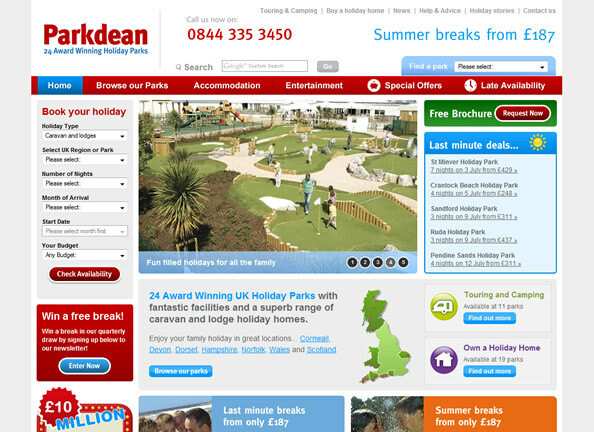 As usual, we’ve been hard at work providing Parkdean with a range of services including some updates to their sales website as well as producing a range of new promotional banners to promote special offers and discounts. We’ve also began initial work on the new sales website which will take us into Christmas and New Year. More news about that in the coming months. 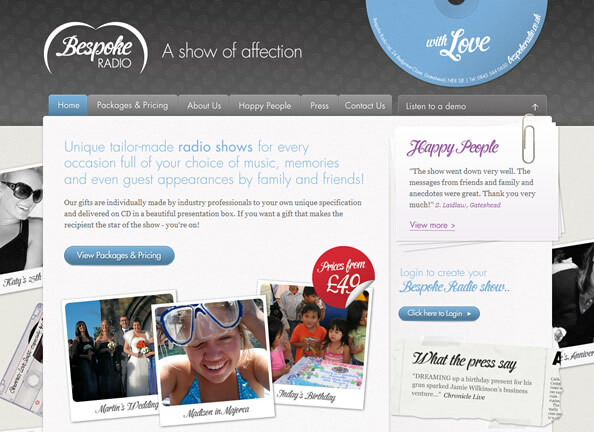 We’re very close to launching the new Bespoke Radio website, which we’ve spoken about a little on the blog already. We’ll be publishing a blog post when the site goes live with a lot more information about the work that both ourselves and Projector have done on the project. The Works is one of our most exciting projects to date and we’re currently finishing up on the final parts of the design, so we cant show you too much just yet. 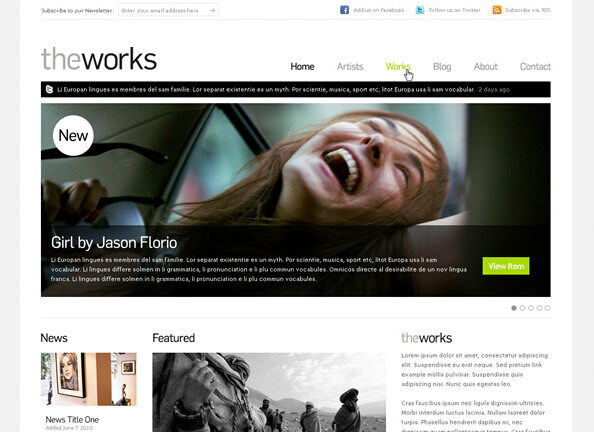 The Works will help provide artists in New York with a platform to sell their art to the UK and give customers a unique online experience of finding out about, and purchasing art. We’ll be speaking more about The Works soon. 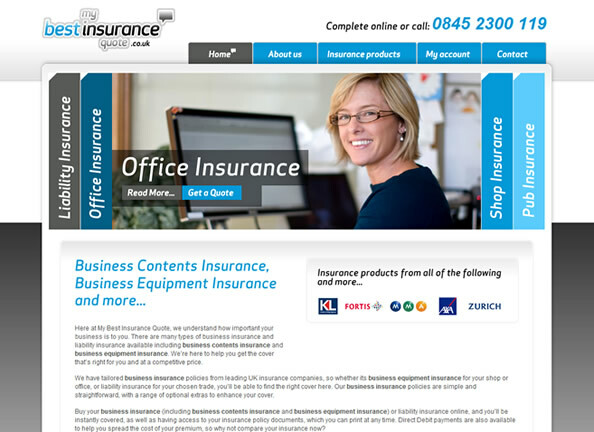 In a competitive market, My Best Insurance Quote were looking for an improved design that reflected their services and also increased performance in search engine rankings. The website was launched in mid-June and has already helped increase visiting statistics. Take a look at the live site. Having worked with us in the past, Sykes returned to Union Room needing an updated design and improvement in search engine positioning. 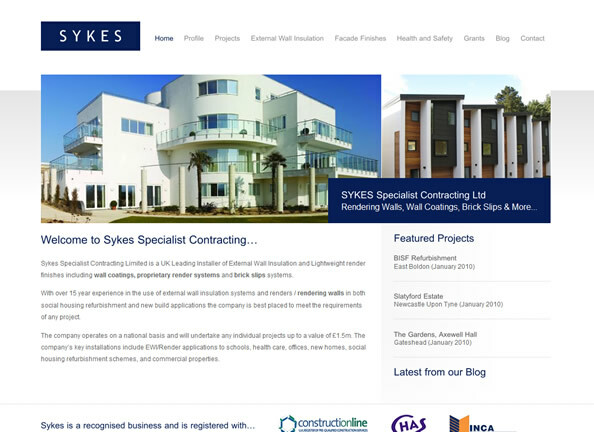 We’ve helped provide Sykes with a new design and a way to showcase the great work they do as leading installers of external wall insulations. Take a look at the live site. 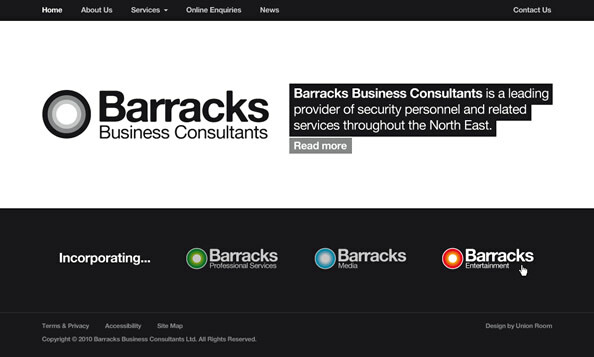 Incorporating professional, media and entertainment services, Barracks needed a website that detailed their range of services as well as keeping users informed of the latest news and events the company have planned. We recently attended one of Barracks Entertainments first events, a night with Heavyweight Boxing Champion David Haye. It was a fantastic night of entertainment and we’re already looking forward to seeing what Barracks have in the pipeline for upcoming events. The website should be going live sometime later this month. 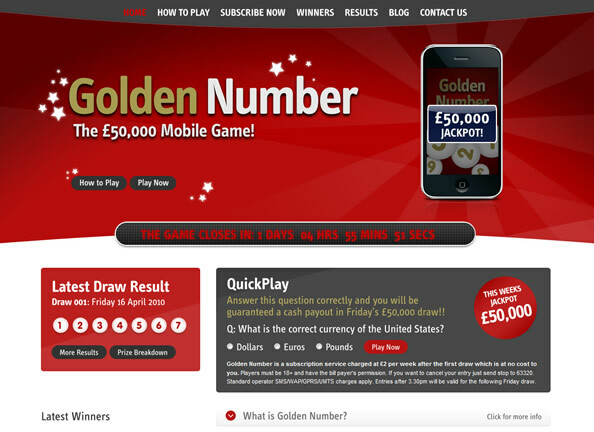 We’ll be looking at a number of projects for Response over the coming months, the first of which will be the website for their Golden Number mobile phone game which we’ve been working on since the end of May. Keep an eye out for some of the above going live very soon.